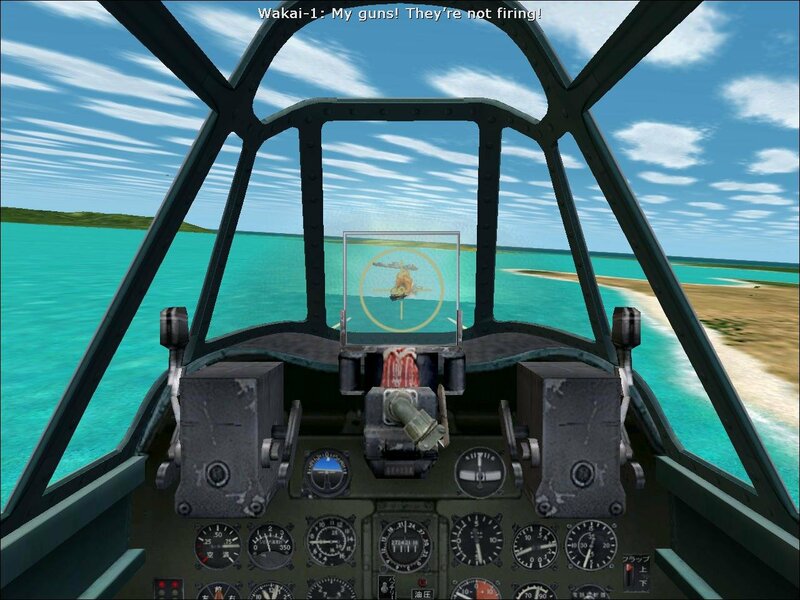 A bit like MS Flight Simulator, but with more gunboats. 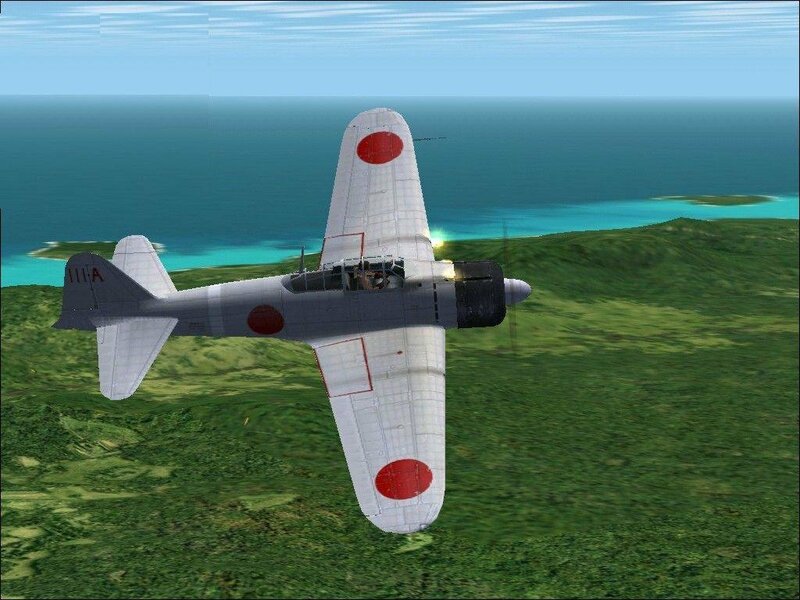 CFS 2 is sharp on small details, as one can tell from looking at this Japanese Zero fighter. 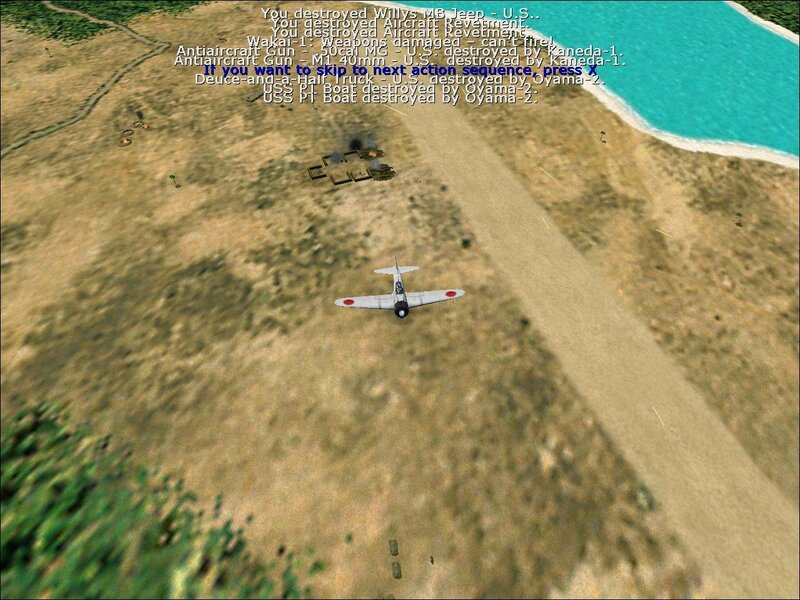 When Microsoft released the original Combat Flight Simulator, it shared shelf space with two worthy competitors and was by no means lauded as the best of the bunch. 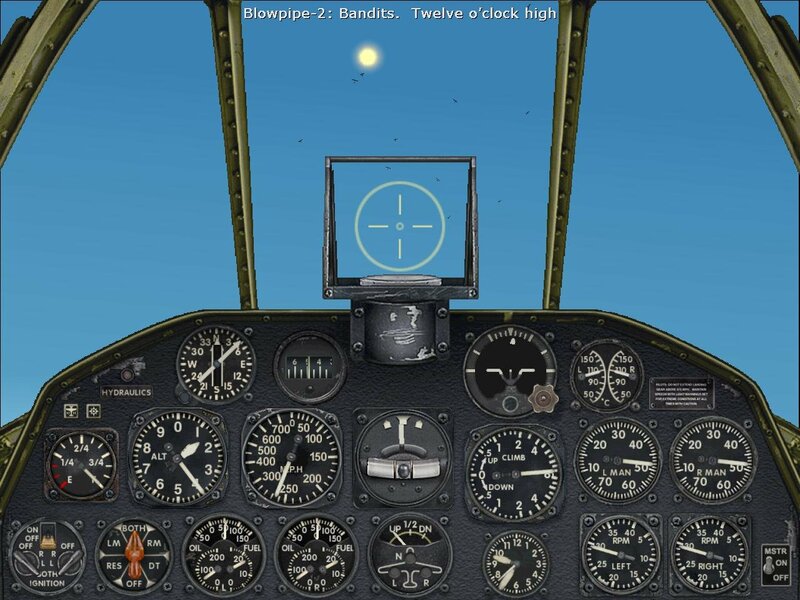 During a slight downturn of WWII-era flight sims came Combat Flight Simulator 2 (CFS 2), which, surprisingly enough, wasn’t nearly as bad as its predecessor. As you can tell form the subtitle, CFS 2 capitalizes on the seldom visited Pacific theater of war. The planes sport outstanding detail, from the rolling wheels on the landing gear, to sliding canopies, to the puff of smoke engines belch on start-up. 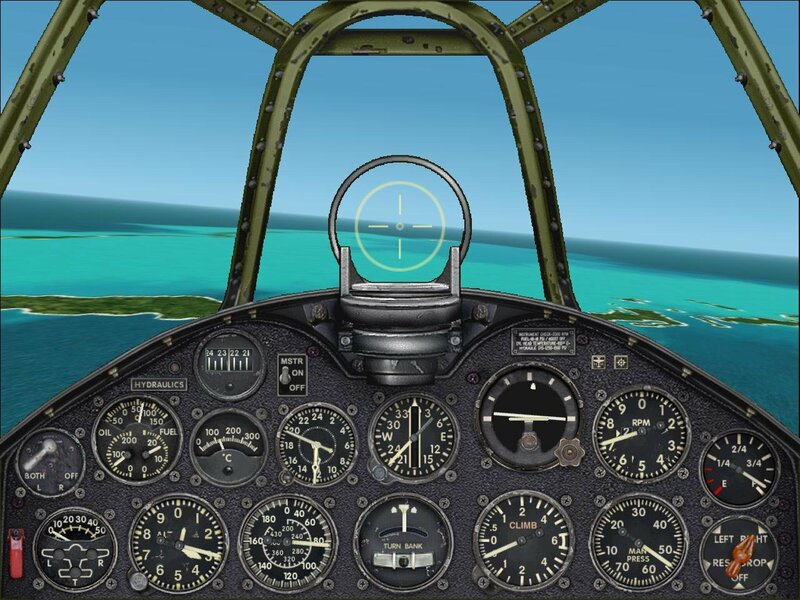 The aircraft panels look great, as do the virtual cockpit views and the many other visual niceties. Campaigns and missions are improved as well – you get one for both the Americans and the Japanese – though they still suffer to some extent from the generic, overly scripted feel that undermined the original game. If you are disappointed with the campaign, you can make use of the mission editor to produce your own missions… but you won’t be able to enjoy your efforts in the limited multiplayer modes. You won’t find yourself in a lot of big furballs in the campaign missions either, but if this is what interests you, the single missions fill this role admirably. 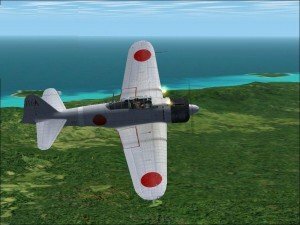 The eight American single missions and seven Japanese single missions put you in the shoes of an ace reliving his finest hour. 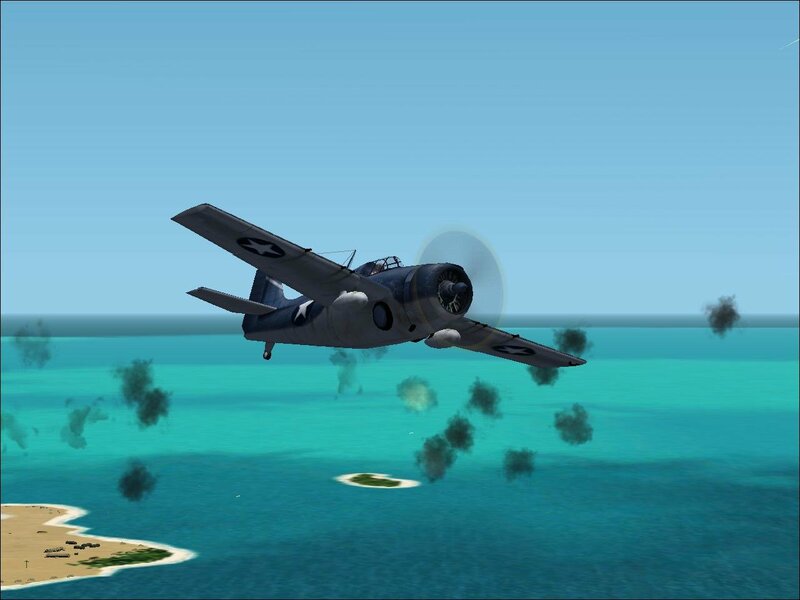 For example, you can fly as Pappy Boyington in his Corsair as his Black Sheep take on an armada of Zeros, or Richard Bong riding a P-38 into a swarm of Japanese fighters. The most conspicuous graphical improvement is in airplane damage. 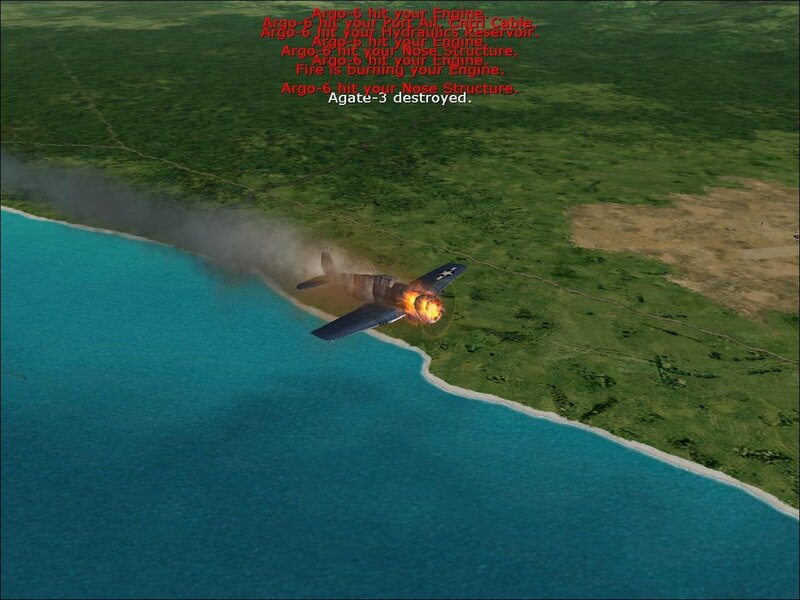 In the original Combat Flight Simulator, damage from enemy fire was represented by a burst of debris resembling generic chaff. Now, damaged planes trail smoke and catch on fire. If the fire spreads or enough damage is done, you may even see the plane come apart in mid-air. This gives you much better feedback on how much damage you have done to an enemy, and helps you decide whether you can shift your attention to another plane. 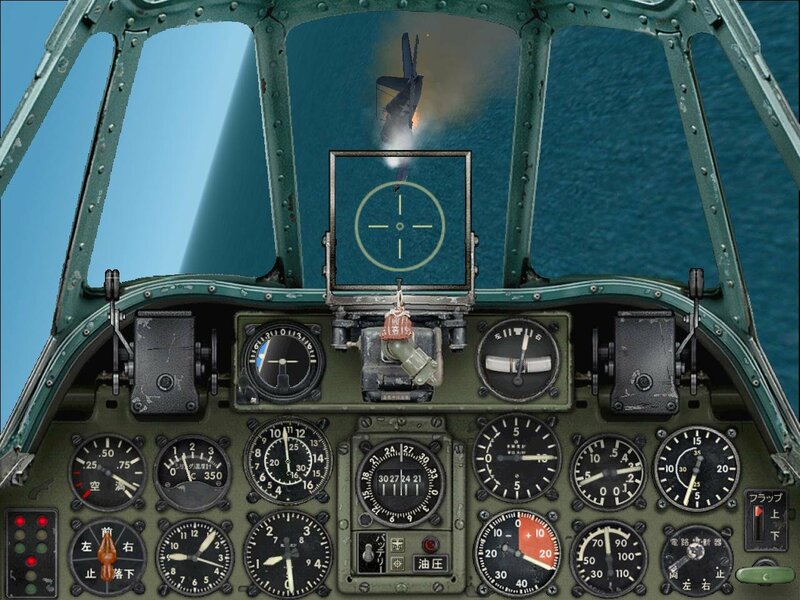 Damage done to your own plane is also sharply represented, and once you have been shot up or see that you are on fire, you can flip out to an external view to survey just how bad things really are. You may think you are still in control of the plane, only to find that your engine is engulfed in flames, your tail has come off, and half of a wing is missing. Time to bail out! 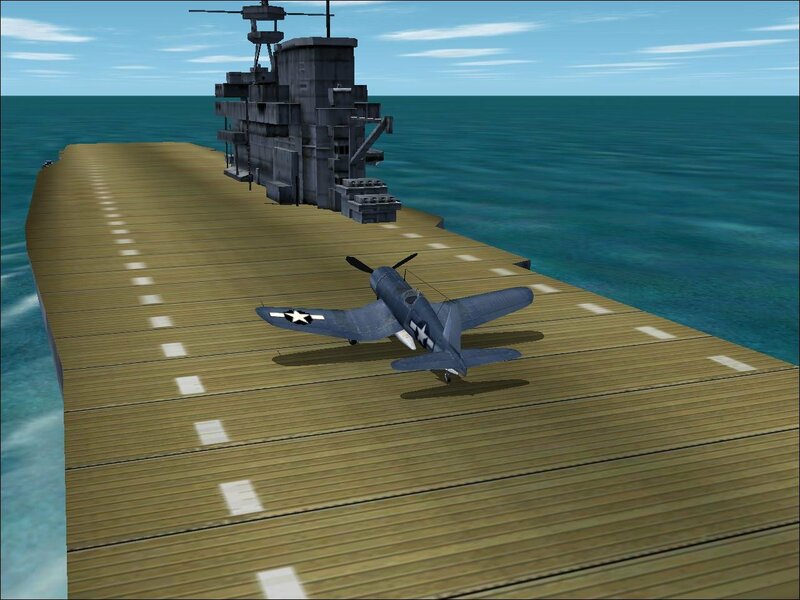 The playable aircraft are exclusively fighters. 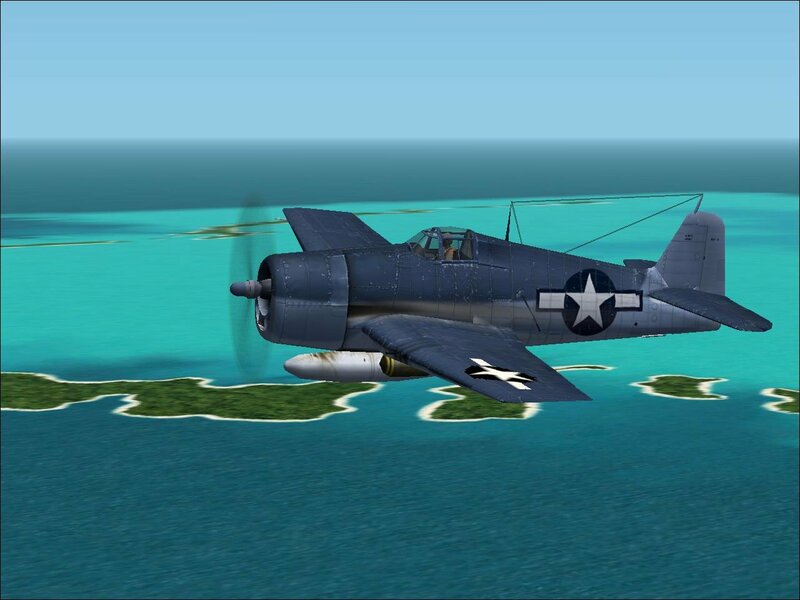 On the American side you’ll find the overachieving F4F Wildcat (in which you’ll be flying most of your American campaign missions), the well-armored F4U Corsair, the F6F Hellcat, and the P-38 Lightning. 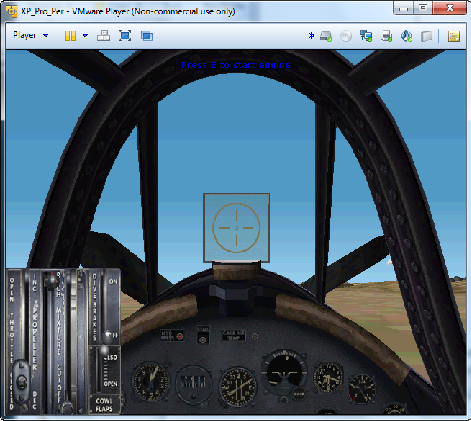 On the Japanese side you’ll fly the nimble yet vulnerable A6M2 and A6M5 Zeros as well as the NIK2 George. 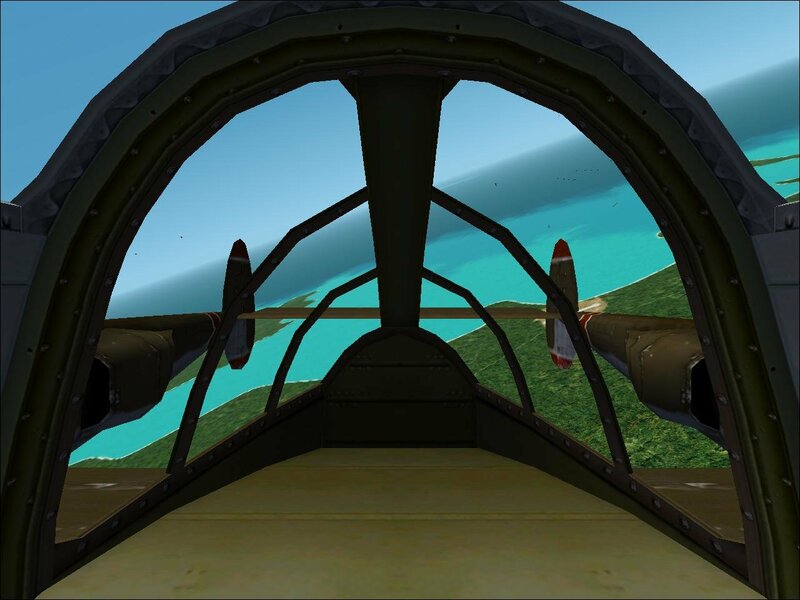 It is extremely disappointing that Microsoft left dive bombers off the list, but on the upside we get carrier operations which add a new unnerving intensity to take-offs and landings. 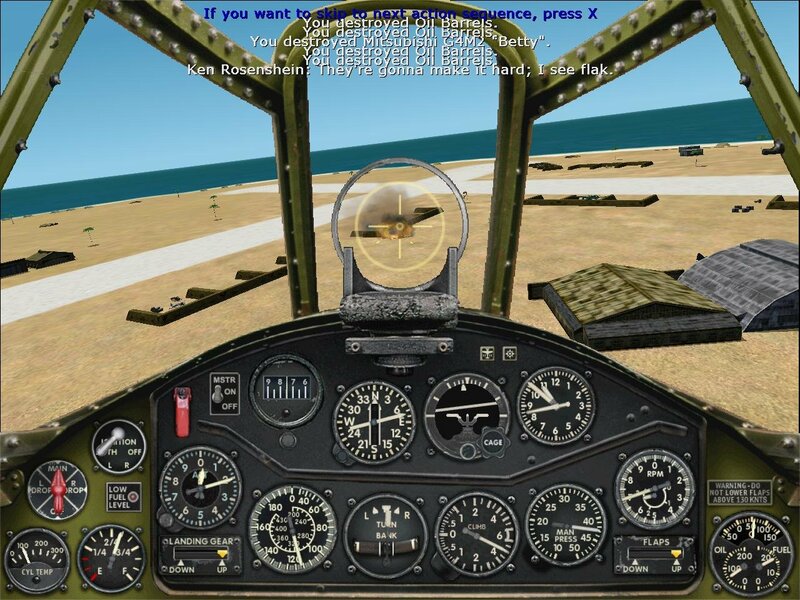 The flight model is convincing, and thanks to the high level of instrument detail, extensive checklists, and easy-to-follow training missions, you may enjoy it as a simple flight simulator as much as a combat game. As you boost the realism settings, your skill in gently but firmly handling the flight stick will have to increase or you will spend a lot of time spiraling towards the ocean. 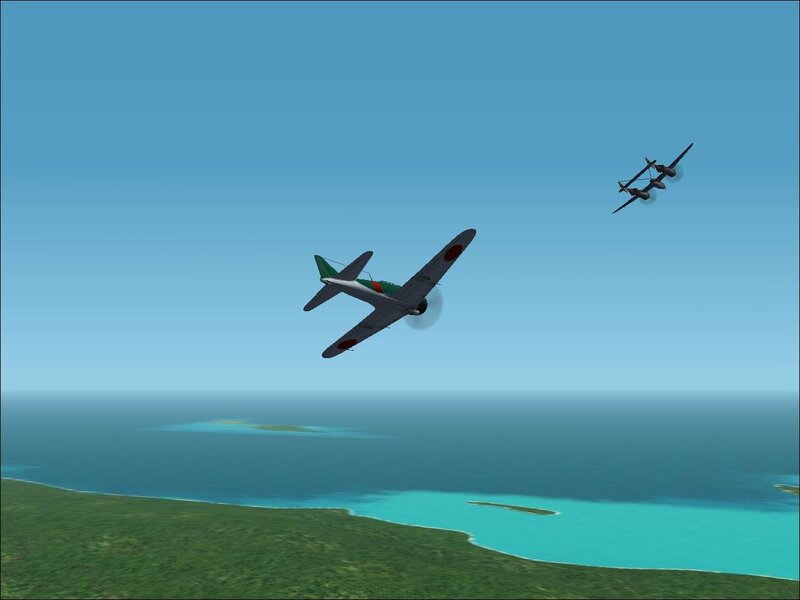 The model makes reacquainting yourself with the “power curve” and with the staples of dogfight maneuvering as much a joy as a necessity. 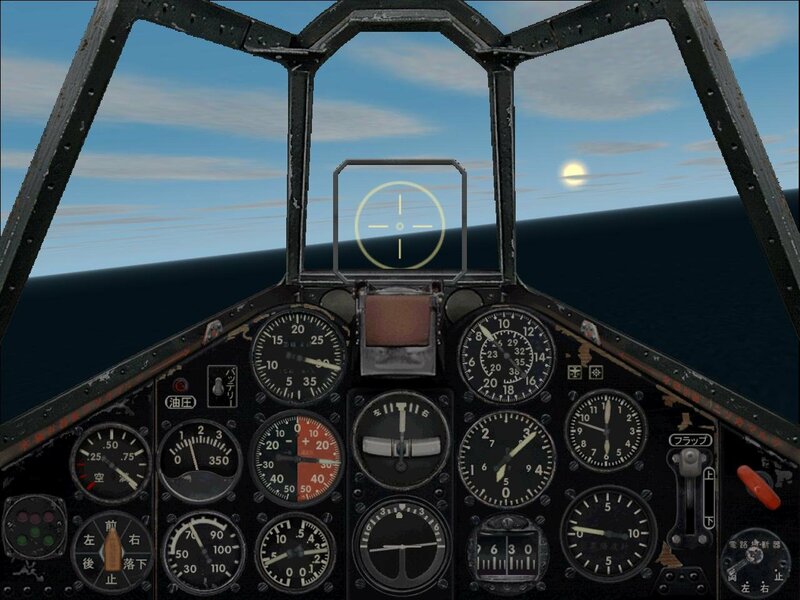 Overall, Combat Flight Simulator 2 has several novel elements to it while greatly diminishing the flaws that plagued the original game, moving the franchise to the front of the class for WWII sims. 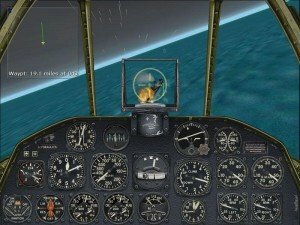 It seems that no blockbuster flight sim would be complete without a few frustrating bugs, and this game appears to be no exception, rendering it unstable on some computers. At the time of this writing, the basis for this instability is still unclear and its scope seems limited. If you are one of the unlucky gamers that have to put up with repeated crashes, you’ll just have to keep faith that the game is worth the frustration. Tried this cfs also. Says page not found too. Can u fix it? Thanks! Ok. Magnet link seems to have no seeders. I did get the magnet link to cfs1 and its loading. Seems ok. Thanks for the prompt response! Kudos , Mate! Thanks! Download link working and cfs2. Opens fine for me. Try PowerISO? although i started compatablity troubleshooter…..and….i ran the program with recommended settings…. koko, are you so lazy to open your eyes and read game’s system requirements? are you lazy to read article about Virtual Machine? if you find way to write comments (always with the same questions…), you have a head to think with. all required info about installation and launching of OLD games is already here in this site. why do you want admin to repeat everything he already wrote in articles? don’t be such babyboy, who can’t ANYTHING by himself. and i did every step with every game i tried to install…some games worked…some didn’t (some of those who didn’t work needed other steps that were not given by you…where i spent a whole hour searching goggle and youtube for help)………..
for this game : the game couldn’t work…(even while the disks where mounted by power iso…)..and the compatability troubleshooter couldn’t help (although it succesfully identified this game as “incompateble program”)…and no one on the www had a solution..(as this game was long forgotten before new windows versions appear…so nearly no one had this problem except very few like me and you)..
You should read again. XP Virtual Machine fully emulates that OS, that’s why its size is same as real installed Win XP. If you want, live with that minimal compatibility. But best thing is to have real Windows XP PC. Also there is something with redists. My sister wanted to play Sims 2 or 3 (can’t remember) on Win 7, but it didn’t work untill i installed some version of redist. You were correct koko, I did screw up here (i forgot to add a certain fix), but now I’ve updated everything and it works 100%. here is what you need. also, Rimantas, we appreciate your help but please don’t fight with everyone ok? I’m no expert, but the virtual machine is useful because it will function the same for everyone regardless of the host computer. I mean in the end if some games or installers are 16-bit they just won’t start on a 64-bit Win7, right? And yeah the VM isn’t perfect, like it can’t emulate Direct3D (it does work fine with glide), but if you follow the video instructions for a specific game and run it in the VM then it WILL work garuenteed, since you can see it working in the video. But you are right, i made a mistake with this one (with CFS2 i mean). well thanks admin…(for help+not fighting everyone like the barbarian rimantes)………….